JB Henderson Construction Company is a nationally recognized general and mechanical contractor. We deliver the highest quality and best value to our customers by integrating teamwork, dedicated project management, and outstanding craftsmanship. 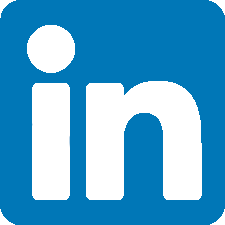 We work with customers in the high-tech, local and federal government construction markets including Sandia and Los Alamos National Laboratory and the University of New Mexico. 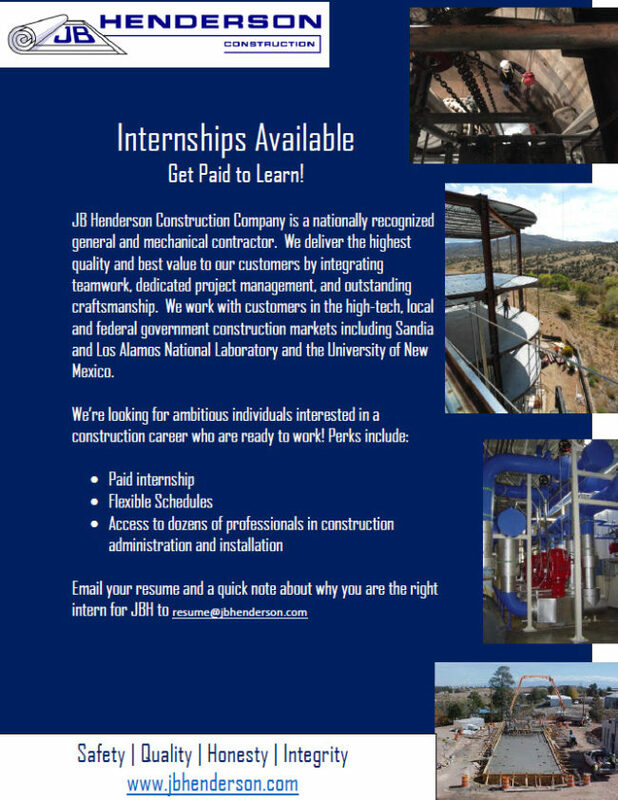 Email your resume and a quick note about why you are the right intern for JBH to resume@jbhenderson.com. 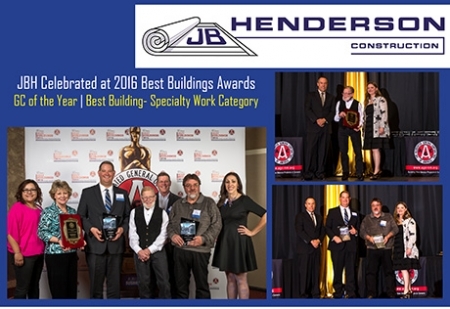 The Associated General Contractors NM Building Branch held their annual Best Buildings awards banquet on Friday March 18, 2016 at Sandia Resort. Eighteen projects were celebrated for their contributions to the New Mexico landscape. JBH was recognized for the specialty work done on the Fuller Lodge MEP Upgrades project completed in 2014. The project team was tasked with incorporating modern plumbing, electrical, and fire protection upgrades into the 80 year-old Fuller Lodge building, a community landmark listed on the National Registrar of Historical Buildings.